Summary: Our Gloucestershire farm’s bakery makes award-winning breads, cakes and pastries fresh each day. We only use the best possible organic ingredients and traditional artisan methods to produce delicious breads of unique quality. We are looking for a passionate, artisan bakery supervisor to join our busy bakery team at Daylesford, based on our organic farm in Gloucestershire. Full Time contract, 40 hours per week. You will work 5 shifts across 7 days, 8 hours per day between 5 pm to 2 am.Starting salary is between £9.75 to £10.75 per hour. As a Bakery Supervisor you are responsible for supervising the efficient, safe and high quality bakery products. 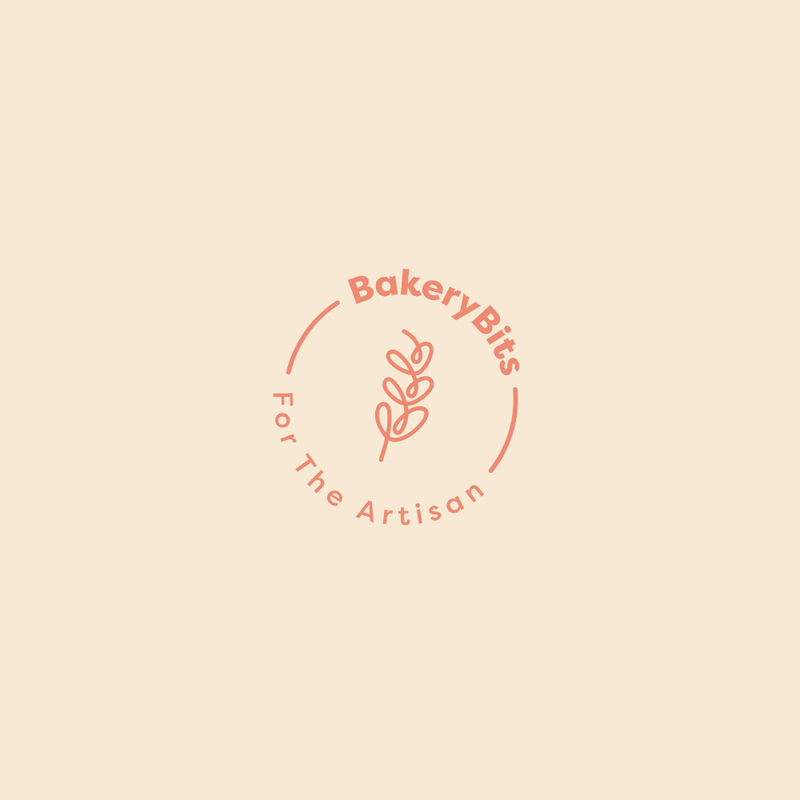 You will be working towards producing the highest-quality baked goods at our organic farm in rural Gloucestershire, and working amongst a team of Bakers who strive to give the best performance in order to work efficiently, safely and appropriately at all times. You will be working within a fast-paced, varied and extremely rewarding environment, and your duties will include the following: preparation of ingredients, mixing, kneading, shaping, proving, baking, packing and cleaning. Uniform and safety shoes are provided. The ideal candidate will be a strong team-player with a passion for artisan bread, a variety of baking methods/techniques, and great quality organic produce. They should possess a positive ‘can-do’ attitude, an eagerness to learn and develop, should take pride in their work, and should never overlook poor standards. We use a mixture of traditional and industrial baking methods, and previous experience in either is beneficial but not essential.